Hello wellness friends! It’s almost a new year. Are you excited? I hope so. There are so many things to give thanks for. One is you and I are alive and hopefully in our right minds. Today I wanted to talk about toxins and weight loss. Our bodies can become overloaded with toxins from pollution, chemicals from processed foods, and the lack of cleansing of our systems. Things can simply build up within the body. If this happens, we will struggle losing weight and may experience brain fog or decreased energy. Our bodies are like vehicles that require the proper fuel to run. In our vehicles if we don’t use the right oil for the engine or gasoline, the vehicle may not run at all. Our bodies are far better at running on the wrong fuel than our cars. We do still feel the impact of poor diet choices and living on a planet with pollution. We also consume far too much sugar which weakens the immune system. How do we rid of these toxins? Great question. You can go to a drug store and purchase an over the counter detox kit or colon cleanse. Please consult with your doctor if that’s the route you’re thinking of. I’ve found with these pill cleanses they basically increased urination or elimination (going number 2). I did not feel better or lose fat. When the body is filled with toxins, the body will not easily give up fat. Why? Because releasing fat would mean releasing toxins. They get trapped together. Release the toxins, free up the body to release fat. My detox goal will be for liquid detox. Once again, talk to your doctor and I make no claims you’ll lose 20 pounds of fat. Diet plays a major role too! As well as exercise. Detoxing is a great way to jump start everything and improve success! As for cleaning up the diet. Here are some suggestions. Ditch the processed food. Opt for whole foods. If you look on many packages there are chemicals that you may not be able to pronounce. Limit or eliminate sugar. Okay I know it’s in almost everything, yet we eat way too much of it. Say no to fake sugars. Honey is a better alternative. Ditch the unhealthy fast food. Increase the water intake! Purified not tap. I recently purchased a Brita water bottle with a filter. Love it! 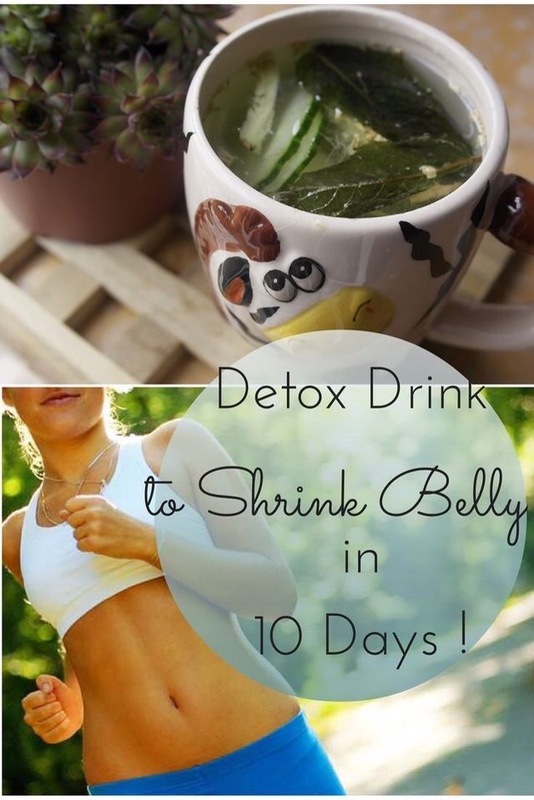 Here is some more information on detoxing! I hope this upcoming year there’s increased blessing on your health. I bless your health! May you prosper and be on health even as your soul prospers.